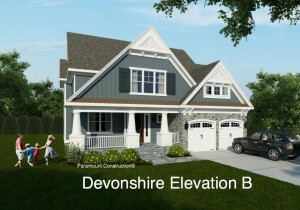 Lone Oak Drive Bethesda New Home | THE LARGEST LIST OF NEW HOMES AND BUILDING LOTS FOR SALE IN BETHESDA, CHEVY CHASE AND WASHINGTON D.C. ! 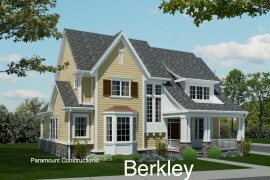 New home to be built. 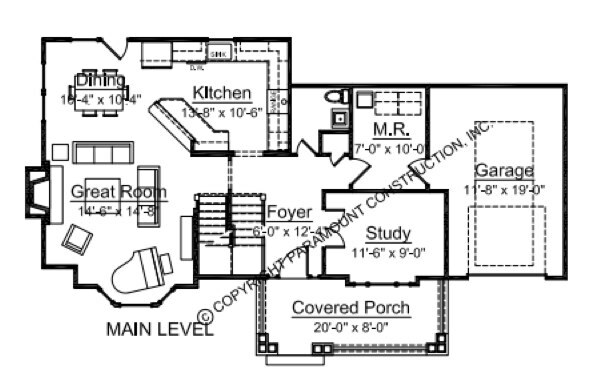 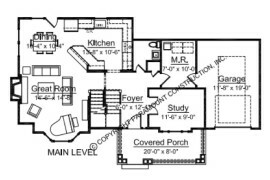 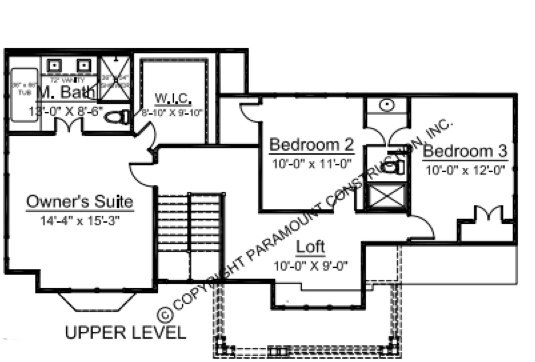 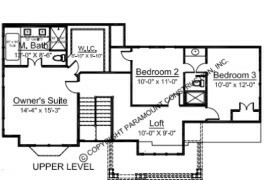 First floor master suite options. 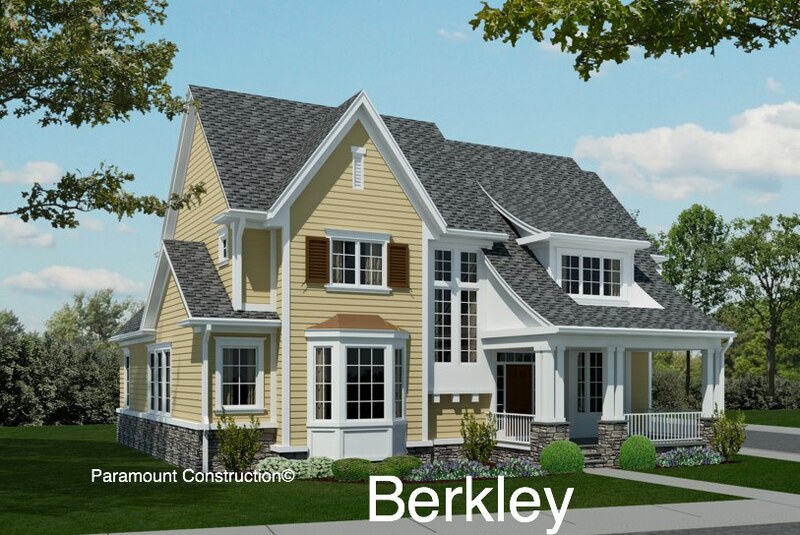 9 foot ceilings on lower and main levels, gorgeous hardwood floors, insulated windows, 30 year Certainteed Architectural windows, Brookhaven cabinets by WoodMode, plenty of time to customize, many home plans to choose.